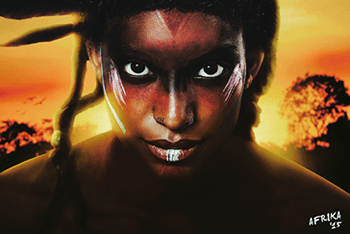 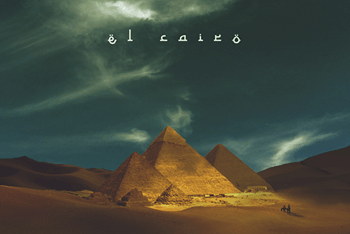 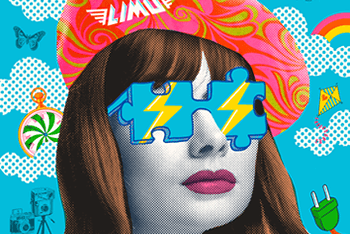 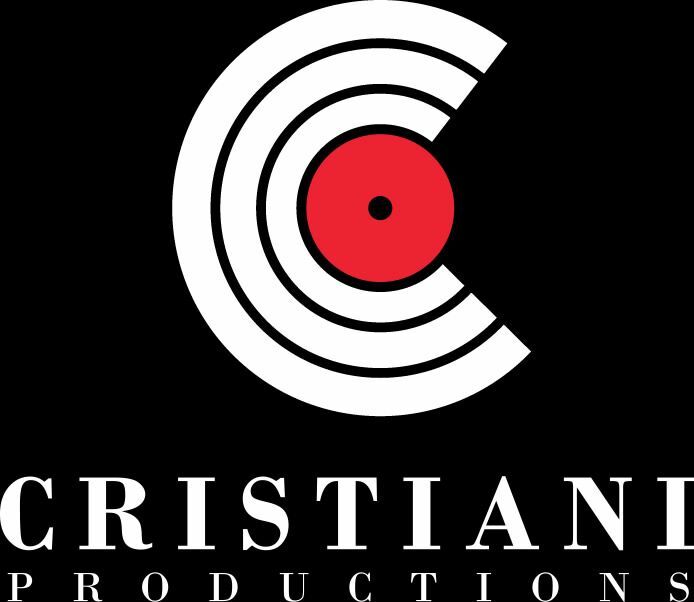 is a company focused on the audio and visual aspects of projects within the artistic, advertising, TV, and film worlds. 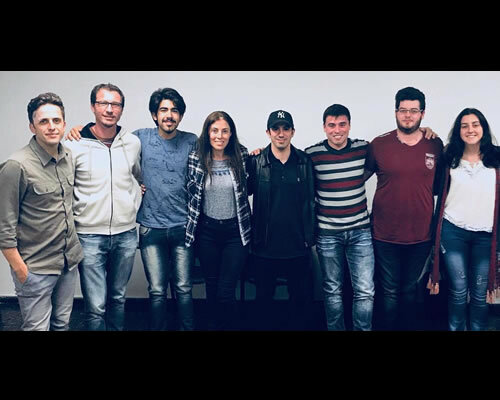 It is presided over by Juan Cristiani - a scholarship recipient and graduate of SAE NY (School of Audio Engineering), recently added to the school’s Hall of Fame. 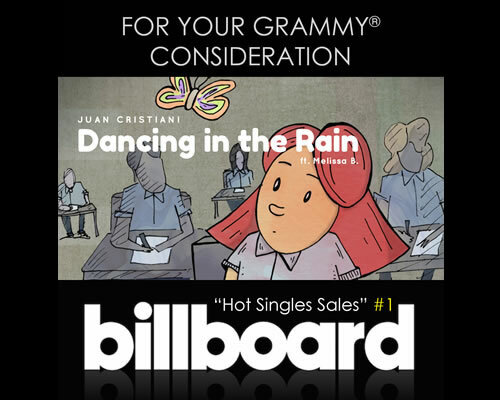 Juan released his single, "Dancing in the Rain" and it reached #1 on the Billboard "Hot Singles Sales" chart. 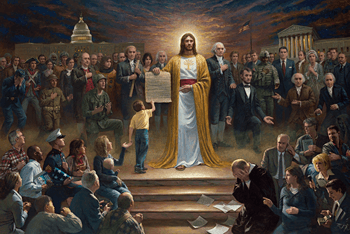 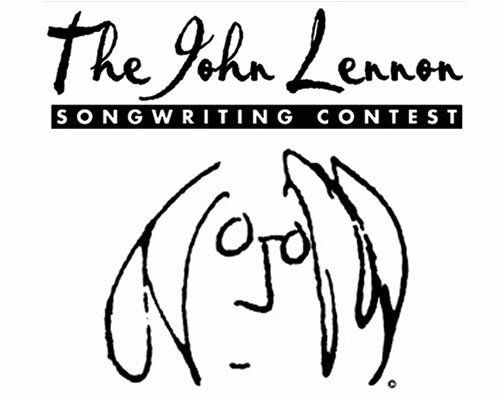 He won a Global Music Award and has been nominated for a Hollywood Music in Media Award and selected as a Finalist in the John Lennon Songwriting Contest for his song titled ”Tears of God". 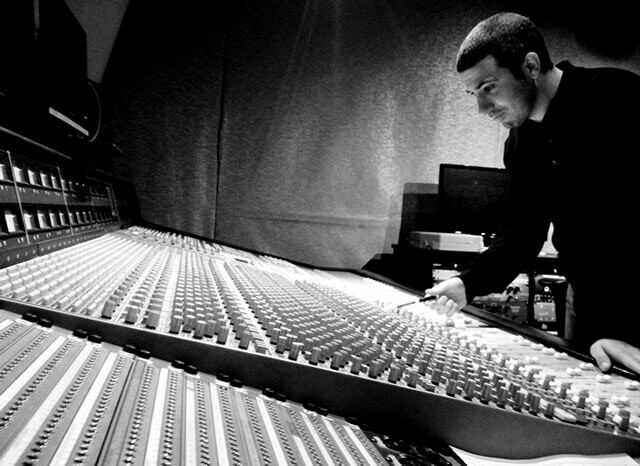 He has worked with Grammy Award Winners Paul J. Falcone, James Cruz, and Gustavo “Pichon” Dal Pont. 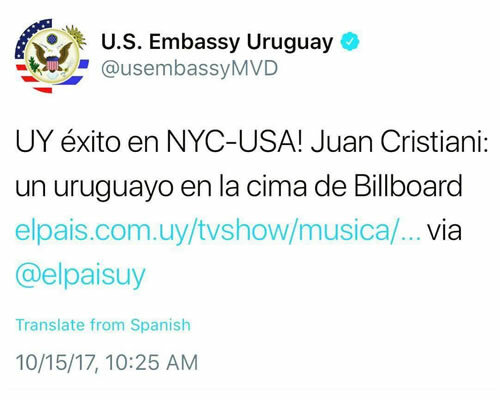 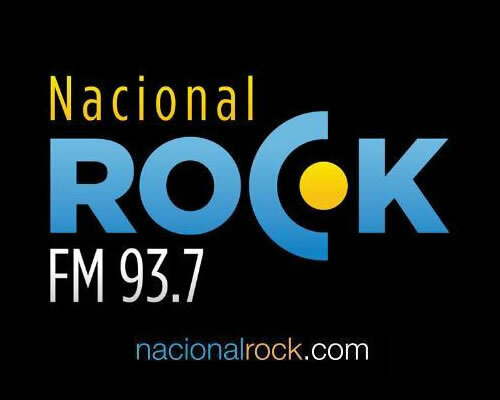 He has collaborated with world renowned artists and musicians Charly Garcia, Juanse (Ratones Paranoicos) and Alejandro Lerner. 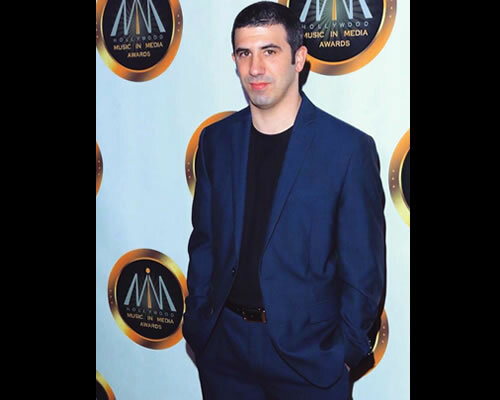 His Music is currently represented by a major Hollywood production label: Chroma Music. 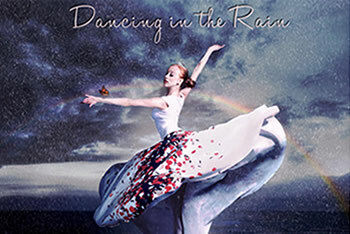 “Dancing in the Rain” ended up hitting #1 on the Billboard “Hot Singles Sales” chart and the music video was considered for a Grammy Nomination. 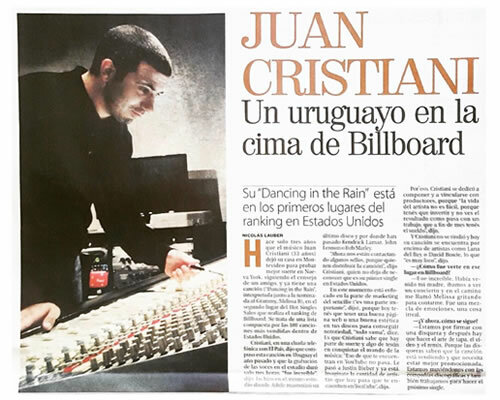 The Newspaper, “El País”, did a story on Juan and musical journey. 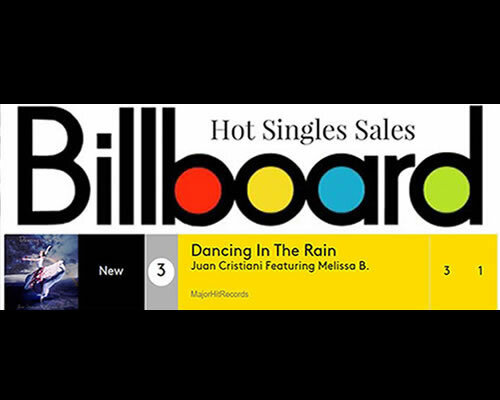 Dancing in the Rain" debuts on Billboard at #3 on the Hot Singles Sales Chart and has already hit 7 million plays on SoundCloud. 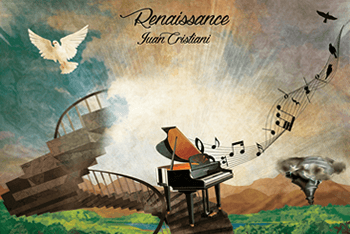 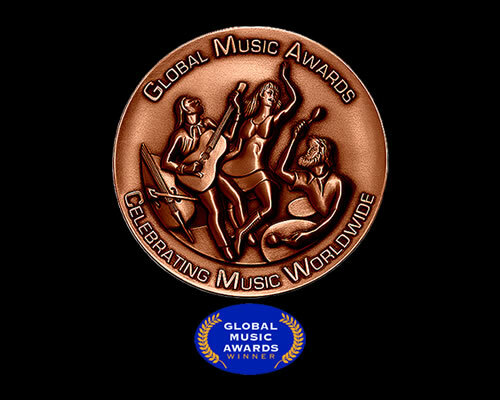 Juan has been honored by a Global Music Award in the hip hop and protest categories with his song "Tears of God". 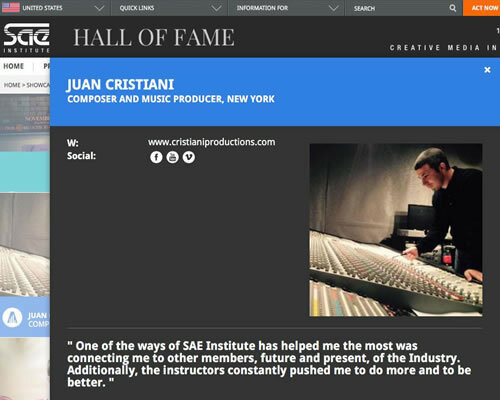 Juan has been selected for the Hall of Fame of SAE NY (School of Audio Engineering). 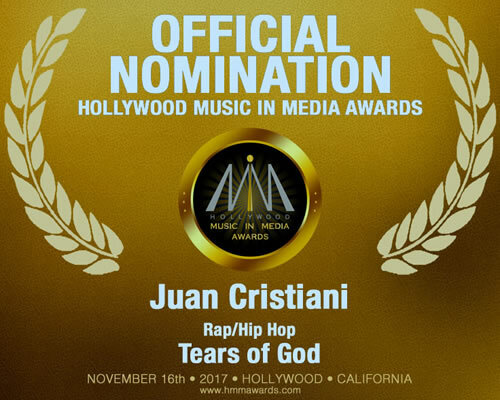 Juan was nominated for the HMMA Hollywood Music in Media Awards with a Hip-Hop song, "Tears of God", which he composed and produced.